December 1941 - The world is at war and the Fascist powers appear to be winning. In Europe, the German army has conquered most of the Continent and stands at the gates of Moscow while the German air force and navy are on the verge of bombing and starving the British into submission. In Asia and the Pacific, Japan has captured most of China and launched a series of daring strikes virtually destroying American and British naval and air forces in the region. And in Freedom City, sinister forces aim to deliver a knock out blow to a nation still reeling from the attack on Pearl Harbor. So, who wants to hit some Nazis where it hurts? 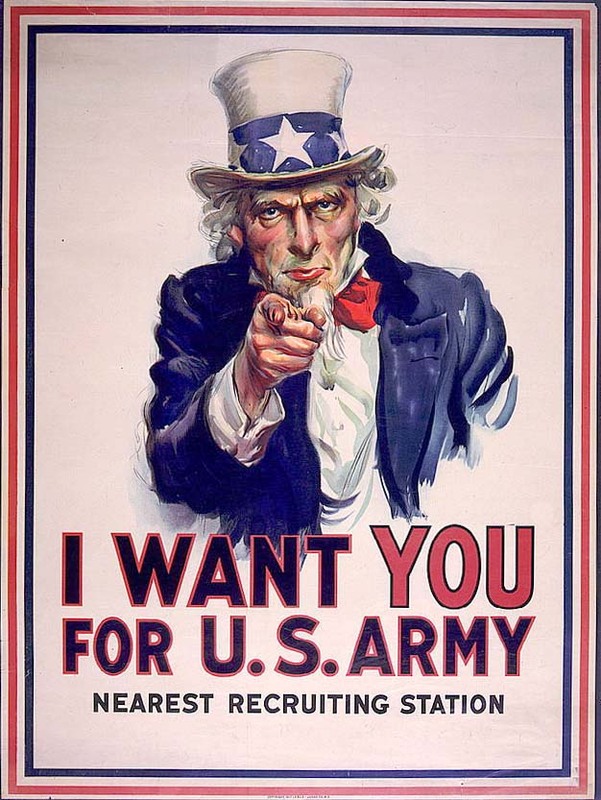 We've got enough interest that recruiting is now open for a M&M game set in the Freedomverse during WWII. Running Third Edition and looking for 4-6 characters at PL9. Recruiting is closed. I'll be selecting from current submissions. Thanks! Last edited by robertness on Sat Apr 05, 2014 1:09 pm, edited 4 times in total. I'd love to get in on this. Been wanting to punch some Nazis in this game every since I found out about it. Character Concept...powerhouse with a heart of gold. I'd be up for this, thinking a speedster type. I am totally down for this. I'm thinking of being an unpowered-crimefighter in the style of The Raven or Batman (since I've never played one before). Question: Would we be the heroes defending the home front or the heroes fighting overseas? This game sounds interesting. Any particular powers/archetypes you don't think would work well? I too find this interesting. Any backgrounds or Sources you would prefer not to deal with? Thinking maybe Sandman, WW I vet with sleep and illusion powers, or a reworked Doc Clockwork, my dimension lost engineer. Sign me up as interested! dreamking89 wrote: I am totally down for this. I'm thinking of being an unpowered-crimefighter in the style of The Raven or Batman (since I've never played one before). The Batman or Raven type would fit this setting. I'm thinking mostly home front heroics, possibly leading to the eventual mission deep behind enemy lines. I don't want to completely rule out the chance of possibly socking Hitler in the jaw. CaptainChaos wrote: This game sounds interesting. Any particular powers/archetypes you don't think would work well? The problem with ideas I don't think will work is I have a hard time identifying them until I see them. Wish I could be more specific, but part of the equation is looking for ideas that would clash too much with what others have selected that I like. Mr.Sandman wrote: I too find this interesting. Any backgrounds or Sources you would prefer not to deal with? Thinking maybe Sandman, WW I vet with sleep and illusion powers, or a reworked Doc Clockwork, my dimension lost engineer. Either could work. The dimension displaced person would need a personality such that joining the Allied cause makes sense. Rule number One of running a Superhero game: Never rule out the possibility of socking Hitler in the jaw. The idea of playing golden age does jump out at me. I have a few ideas, but im gonna mull them over a bit before picking out one to submit. dreamking89 wrote: Rule number One of running a Superhero game: Never rule out the possibility of socking Hitler in the jaw. Well it is near the top of the list of cool **** you never thought you'd do. I've gotten enough positive responses to open this to recruiting. I'll edit the opening post and thread title in a few minutes. You don't have to be American, but must be pro-Allies and in Freedom City at the start of series. I'm also expecting the heroes have a little reputation as heroes at the beginning. The occasional newspaper article about the masked stranger that thwarted the bank heist, broke up the racketeering ring, and so-forth. Even a growing reputation among the underworld as someone who shouldn't be messed with will do for my purposes. However, you all have gotten nothing like the press coverage and city-wide adulation the "big leaguers" like Lady Liberty and Johnny Rocket have been getting. I'd love to try a version of King Arthur Pendragon similar to that in the Gargoyles Animated TV Series. Put to sleep until the world had need of him once more, which now they surely do, and so he has awakened, a living legend with the great sword Excalibur in hand, ready to defend Britain with all his might. As far as a reason why he'd be in freedom city - He's either looking for Merlin, or he Found Merlin, and the wizard told him this was where he needed to be. Alternately, he could be on the search for Excalibur, which has ended up in the states. For Powers, he'd be a warrior archetype with semi-superhuman abilities, somewhere around Cap America and Thor in combat style. I am also very interested in this game; I created a heroic pixie (yes, I said it) for the other recent Freedomverse game that I am really dying too play, but I could come up with something else if you thought that was too light.